This contemporary peaceful 5 star all suite hotel is set in Chelsea. Close to the exclusive shops and boutiques of the King’s Road & Knightsbridge, it is also within easy reach to Oxford Street, Westfield London Shopping Centre and other finest London attractions. 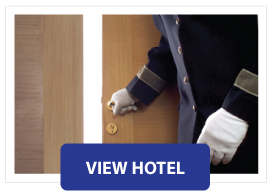 The hotel provides personal service with friendly staff to all business travelers, leisure travelers and families.